A winter bloom in the garden has a way of making us all feel more cheerful. 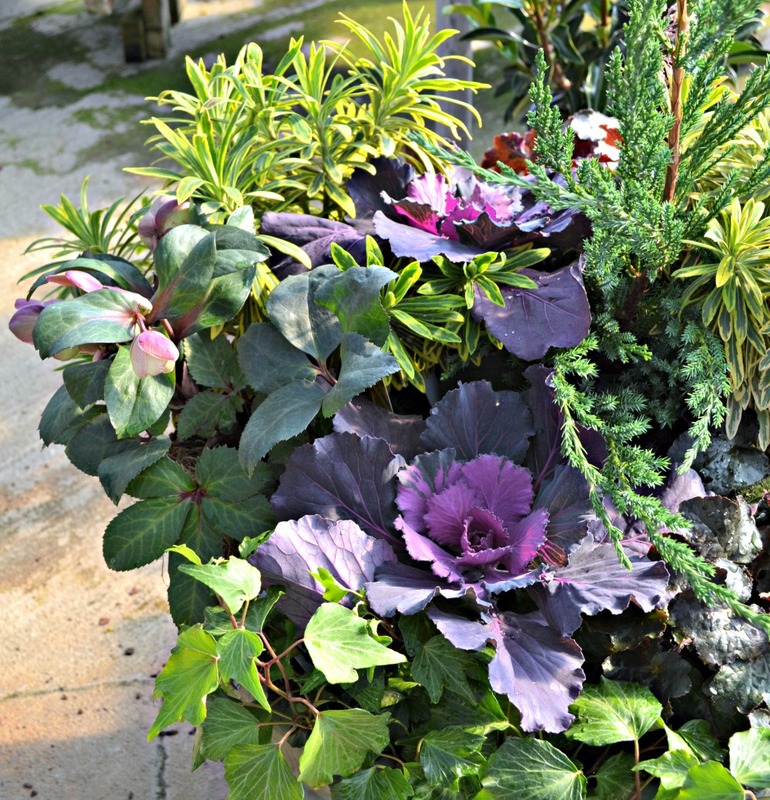 We all know that pansies are a favorite for winter color in sunny garden areas and in containers. So many bright and wonderful color to choose from! 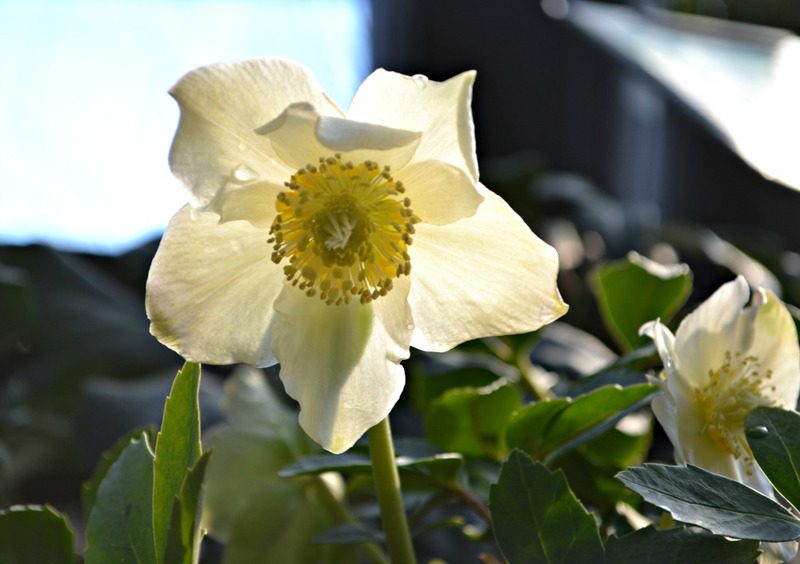 There is another wonderful winter bloomer that many of us aren’t yet aware of: Helleborus, better known as Christmas Rose or Lenten Rose. Hellebores provide color for shady areas as well as semi-shade areas in the garden. There are many varieties to choose from that enable us to have color in the garden from early November through April. Although subtle, there are many color variations to choose from. Shades of whites, creamy white with pale green tones, shades of pink both light and dark, deep purple shades that are almost black, yellow shades and spotted shades. There are even double blooming varieties! Hellebores are also wonderful used in winter container gardens. 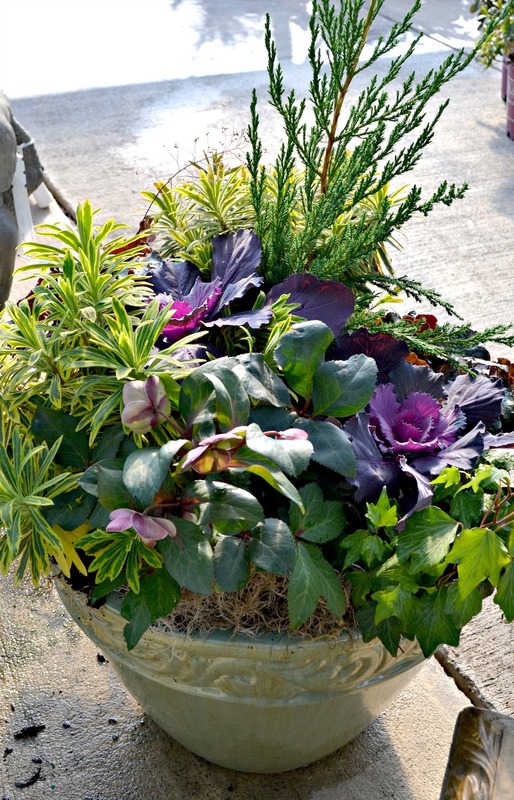 Mixing them with evergreen ferns, coral bells and ivy makes a great display for the front entrance to your home. 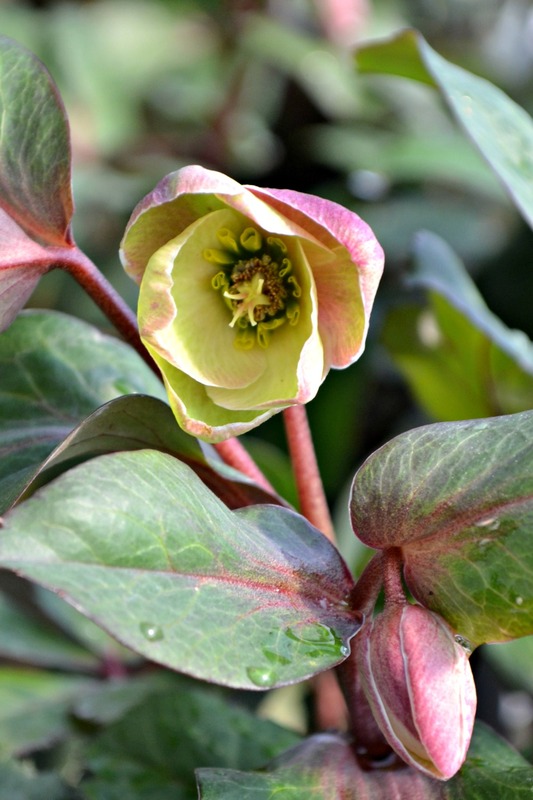 Hellebores are easy care, low maintenance perennials once established. They prefer moist, well-drained soil with plenty of organic matter such as well-aged leaf mold and compost. They will adapt easily to many different conditions. These long-lived, evergreen plants and resistant to deer, rabbits and voles. Hellebores establish colonies and can be used as a wonderful ground cover for shady garden areas. They are truly a delightful addition to shady garden and winter containers.